Propolis is the resinous materials that honeybees gather from flowers and leaf buds from different plants. Honeybees chew the resin and mix it with existing beeswax and enzymes to make the “bee glue” or “bee penicillin,” as it is sometimes called, that is then used to line the entrances and interiors of the bee’s hive. Propolis acts as a seal that both keeps the hive water tight and also helps to disinfect. This “bee glue” is a precious compound that the bees use to survive. Believe it or not, a beehive is a very sterile environment found in nature. In addition to acting as a glue, Propolis is also used to clean and disinfect the honeycombs in which the larvae grow as well as the honeycombs in which the honey is stored. The Propolis is also used to create a tunnel within the hive at its entrance – as bees return to the hive and crawl through the tunnel, the Propolis disinfects them, helping to keep the larvae and honey safe from any type of outside contamination. For almost 5,000 years, humans have recognized Propolis as a natural antiseptic and medicinal substance for helping to heal wounds. The word “Propolis” is thought to have been coined by Aristotle and comes from the Greek words “pro” meaning before and “polis” meaning city. When the two words are brought together, it means “before the city” or “defender of the city.” Ancient Greeks are known for using Propolis for abscesses, Ancient Egyptians used it for preserving bodies during mummification, and Assyrians used Propolis for helping to heal wounds and abrasions on the skin. Today, Propolis is a popular ingredient in many natural skin care products. Most importantly, Propolis is used in products that are safe to use on sensitive and/or problematic skin. Propolis contains more than 50 different natural antioxidants or flavonoids, which enables the skin to remain clear, healthy, and radiant. Additionally, Propolis is used in hair care products to help nourish and strengthen the hair as well as the scalp. It contains essential oils, flavonoids, minerals, and vitamins to keep hair soft and strong. Since Propolis is used as the honeybee’s natural anti-septic, it has strong preservation properties that are highly sought after for skin care products. Propolis is also used in salves, natural oil extracts, balms and creams as an alternative to the sometimes harsh synthetic preservatives. 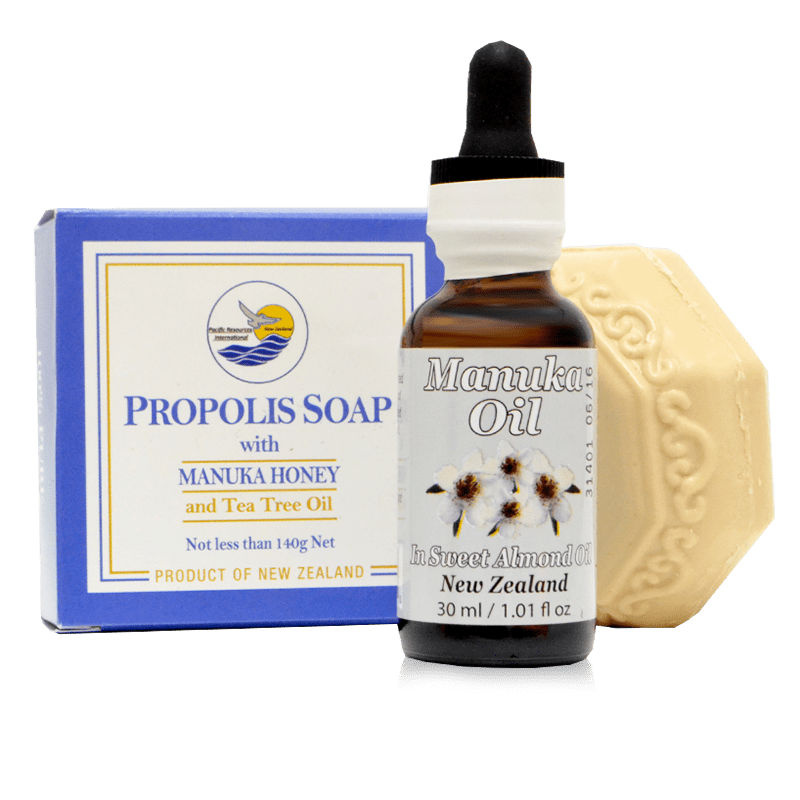 Considering Propolis’ natural anti-bacterial properties and the many natural minerals and flavonoids it contains, it is no wonder than so many beauty product manufacturers wish to have this substance in their products.